I guess our parents were on to something when they stressed that we eat our veggies when we were kids. 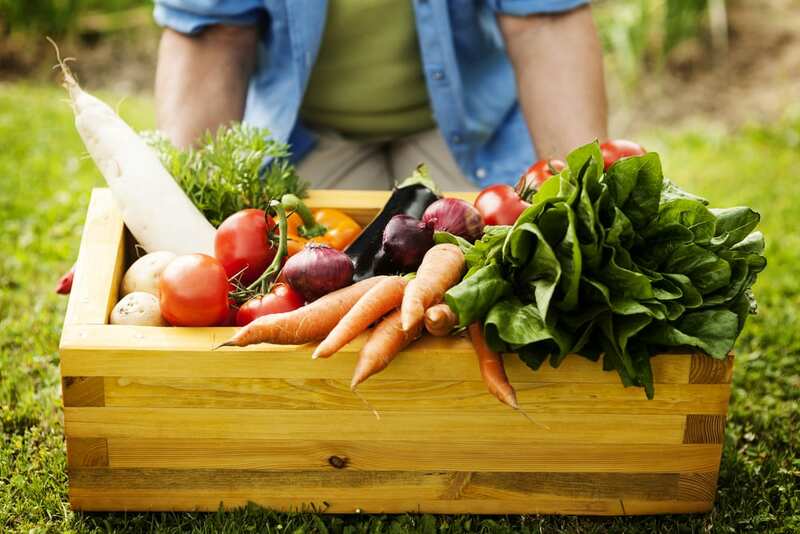 It turns out that most vegetables and fruits do not only contain vitamins and nutrition that we need but also many of our favorite veggies contain little to no calories at all. 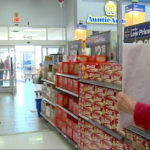 While there is technically no such thing as zero calorie foods, there are a lot of foods that have very little calories that barely even count. Plus, once your body works to digest the calories, the net calorie intake is almost zero anyways. If you’re looking for some vegetables that are packed with nutrients and are extremely low calorie, here are a few of them. Hint: almost all of these near zero calorie foods are vegetables! 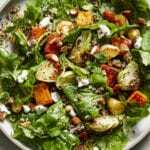 Have you ever added arugula into your salads? 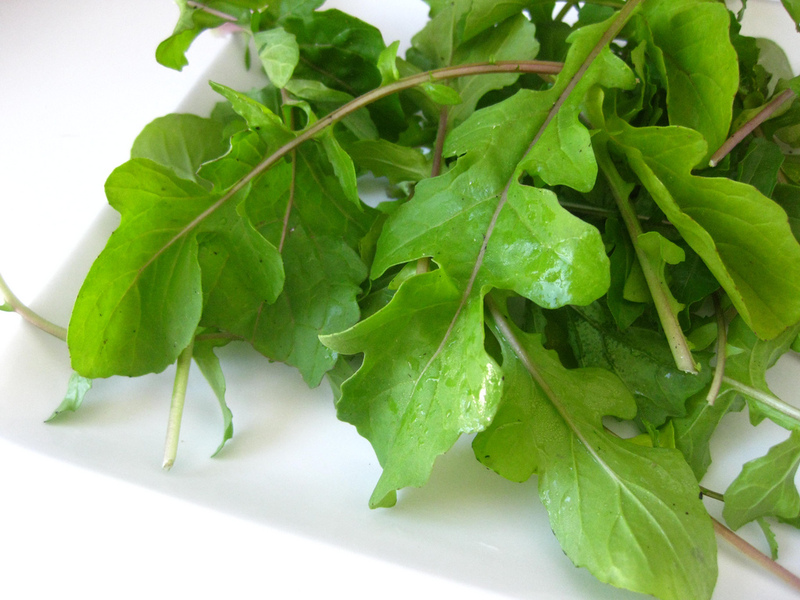 Arugula gives salads a slight peppery kick that other herbs do not, it goes great in so many dishes. Apart from tasting great, arugula also has several health benefits that should put it to the top of your grocery list. Arugula is known to have properties that help fight cancer, strengthen the immune system and helps detoxify the body. Arugula also helps your metabolism stay in check so your body burns your food in a timely manner. 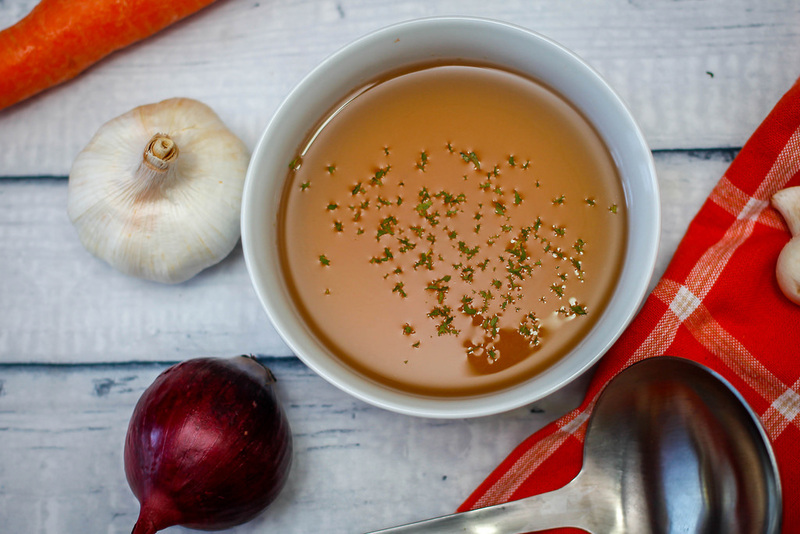 One cup of broth is almost zero calories, 10-12 calories, but that all depends on the type of broth you’re eating. Chicken, beef, fish and vegetable broth all vary in taste and calories, but all of them are surprisingly low in calories and pack a lot of health benefits. If you’ve come down with a cold, take some broth of your choice and boil it with a handful of noodles and you’ve got a low-calorie meal that’ll also help rejuvenate your body. Celery is probably the most commonly known no-calorie food. Many people know it for being a food that has “negative calories” because of the amount of energy your body has to exert in order to process it. That could be true since one cup of celery is only 18 calories. In addition to the very little amount of calories celery has, it also has beneficial enzymes and antioxidants that does the body well. 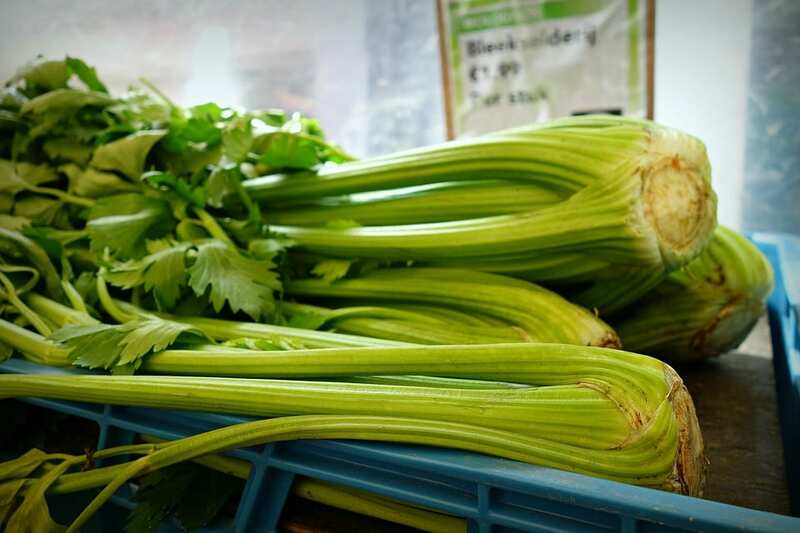 Celery is also high in potassium, vitamin B6 and vitamin C and vitamin K.
Clementines are a popular, healthy snack that people love to eat because they’re quick and delicious. It’s also one of the lowest calorie foods out there, one only contains 35 calories. 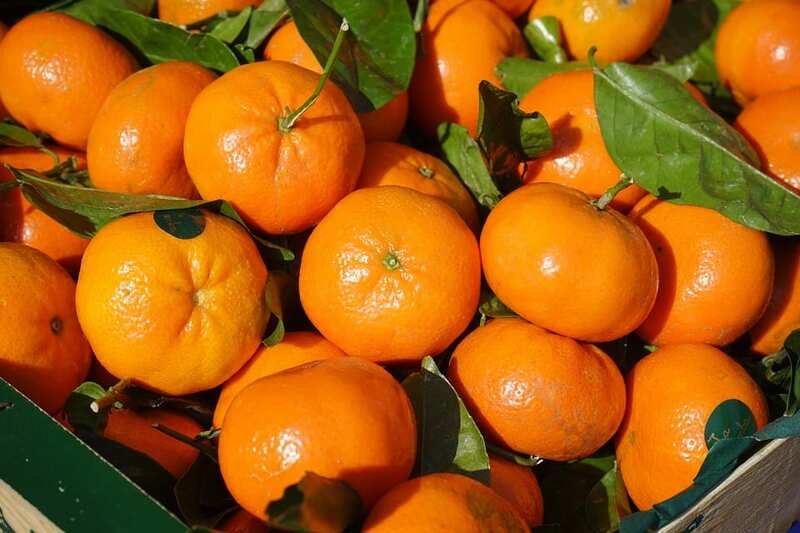 Clementines are super tiny but pack tons of nutrients in them like vitamin C, folate, and calcium. Eat a clementine whenever you get a sugar craving and do your body good. 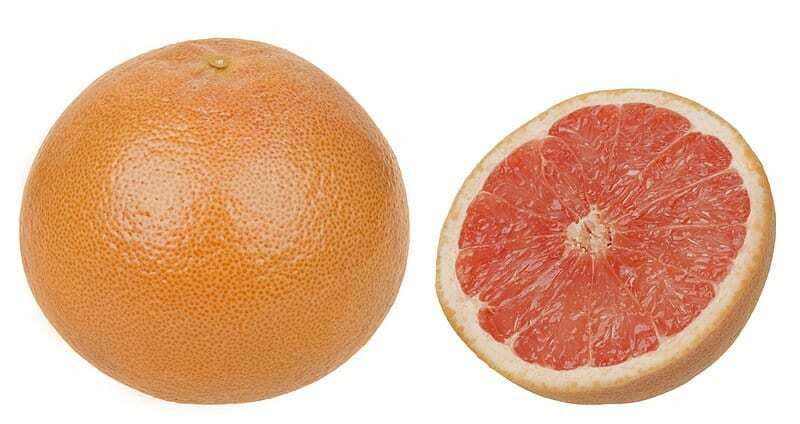 Ahhh grapefruits, you either love them or hate them. If you can stomach the bitter taste of grapefruits then you’re in luck because these red juicy fruits contain so much good in them that they’re one of the best fruits for you. Once you’ve acquired the taste of grapefruits, you’re in for a good daily dose of vitamins C and A. Grapefruits have also been known to help your immune system and is a great fruit to implement into your diet for weight loss, there is also a mere 52 calories in half of one. High nutrients, low calories. 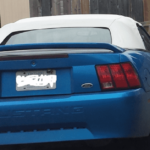 Maybe that bitter taste isn’t so bad after all? 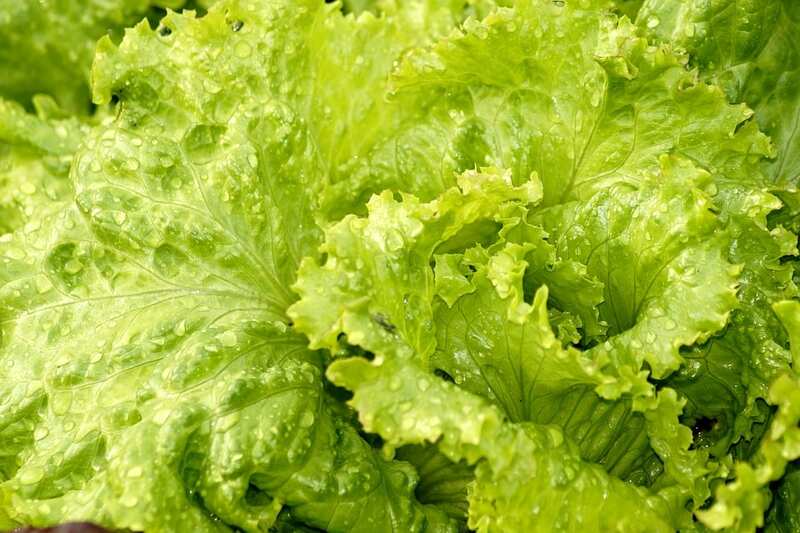 Iceberg lettuce’s nutritional value is something that has been questioned by food scientists for a while. While some do say that it doesn’t actually contain much when it comes to vitamins and minerals, it is true that iceberg lettuce is extremely low in calories. With just 1 cup of chopped iceberg lettuce, you’re taking in about 10 calories. This could be because iceberg is one of the vegetables with the highest percentage of water, 96%. So if you’re an iceberg lettuce fan, eating doesn’t hurt, but it may not be the most nutritious veggie out there. Mushrooms are known as the vegetarian and vegan lifesaver veggie. Many people with plant-based diets use is as a meat substitute because it goes great in plenty of dishes. Mushrooms are also nutritious as well as low calorie. In just one cup of chopped white mushrooms, you’re looking at about 15 calories. 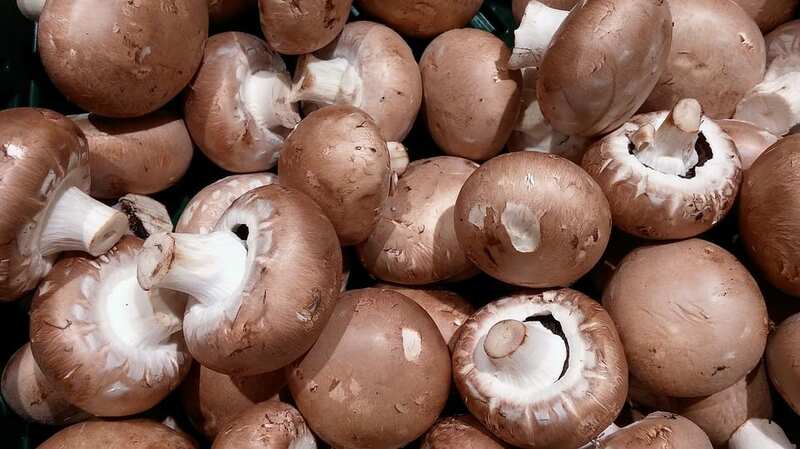 In addition to that mushrooms pack a good amount of fiber, protein as well as vitamin B and potassium. 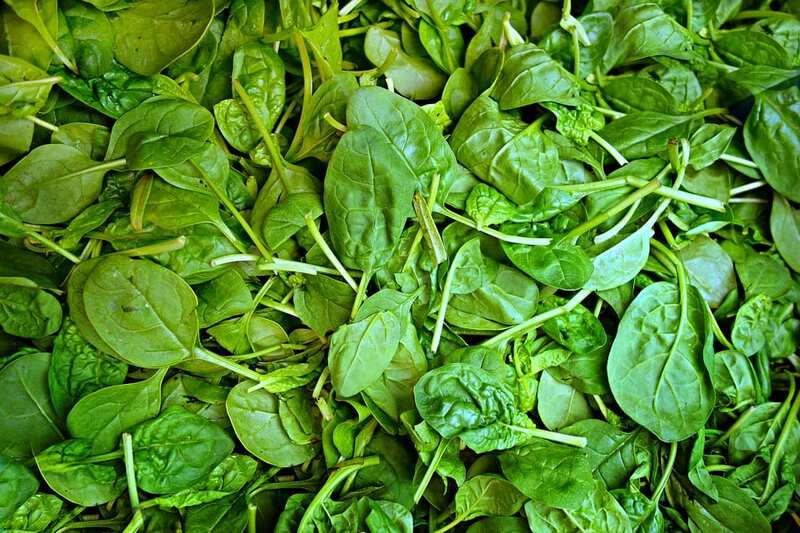 Calories: 7 calories per cupSpinach is one of the lowest almost zero calorie foods out there. It’s also one of the most popular veggies because its high amounts of nutrients, it is commonly referred to as a ‘superfood’. Incorporating a good amount of spinach in your life is known to be great for your skin, hair, and bones. Since spinach is a dark, leafy green, they are also great sources of protein and iron and plenty of vitamins. I guess Popeye’s didn’t love spinach just for its taste. 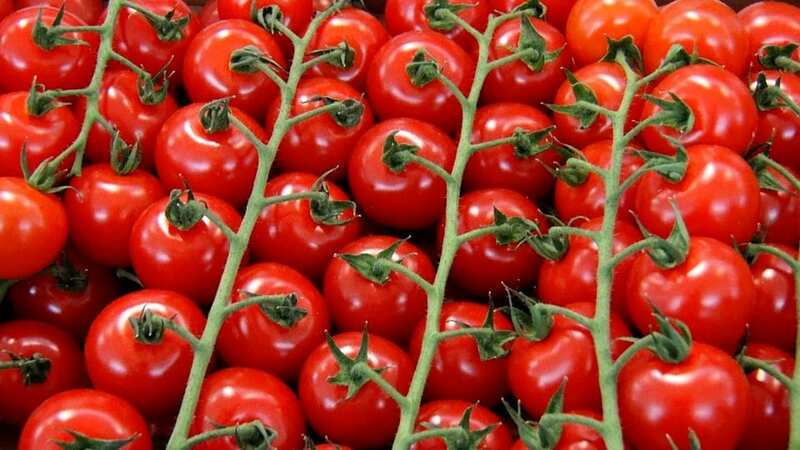 Cherry tomatoes go great on a lot of things, in your salads, in pasta and even roasted in the oven. These little guys are also super low in calories but high in nutrients and antioxidants. One cup of cherry tomatoes has about 27 calories total and is packed with folic acid and vitamin C and A. Cherry tomatoes are equally as good for you as their big brothers, regular tomatoes, but they make a great option as a healthy snack. Watercress is a high antioxidant, highly nutritious aquatic plant that has some of the lowest calories of any food around. Watercress has a peppery flavor to it thatmakes it great on salads and paired with other vegetables. One cup of watercress will set you back 4 calories, which means it essentially cancels it out once your body works to break it down. They are also known to be great for your heart, could lower the risk of chronic diseases and high in vitamins and minerals. There is nothing like biting into a watermelon on a hot summer day while the juice runs down the sides of your face. Watermelons have forever been everyone’s refreshing fruit snack of choice, but they are also an extremely low-calorie food. The juicy fruit is made up of about 92% water and 6% sugar, and also has significant amounts of vitamin B6, C and other antioxidants that are great for the body. 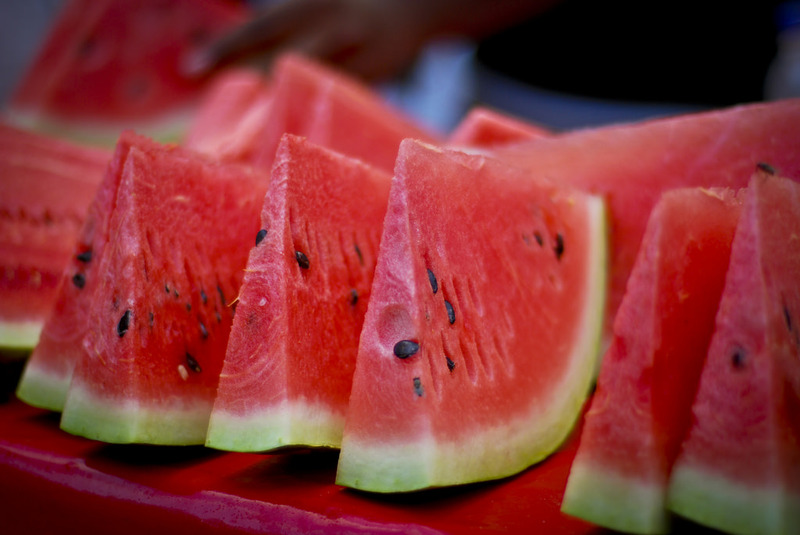 This means watermelons are great for the skin, heart health and could prevent chronic diseases. Broccoli is another nutrition favorite. These little green trees are apart of the cruciferous vegetable family, which means they can make you a little gassy, but at a good cost. 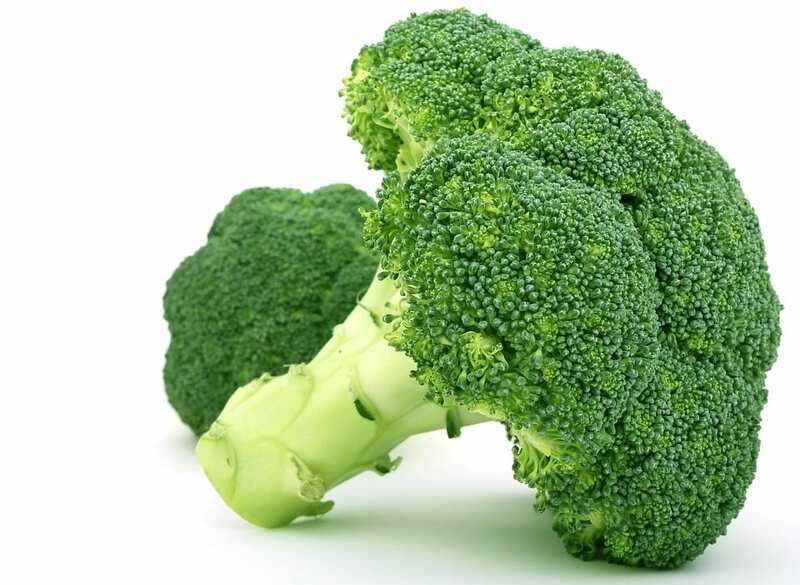 Besides the high fiber and the low calories, broccoli is one of the healthiest veggies you can munch on. They are high in vitamin K and C and in folic acid. This is great for building collagen in your skin and fighting nasty illnesses in your body. Cabbages are often overlooked when it comes to vegetables. They come in so many shapes and sizes and are surprisingly really good for you. Cabbage is a low-calorie food and has a good amount of nutrients that your body will definitely appreciate. 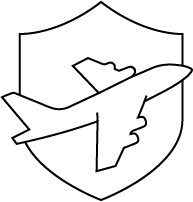 For example, eating a serving of cabbage will give you almost all of your recommended daily intake of vitamin K which is great for your blood and metabolism levels. 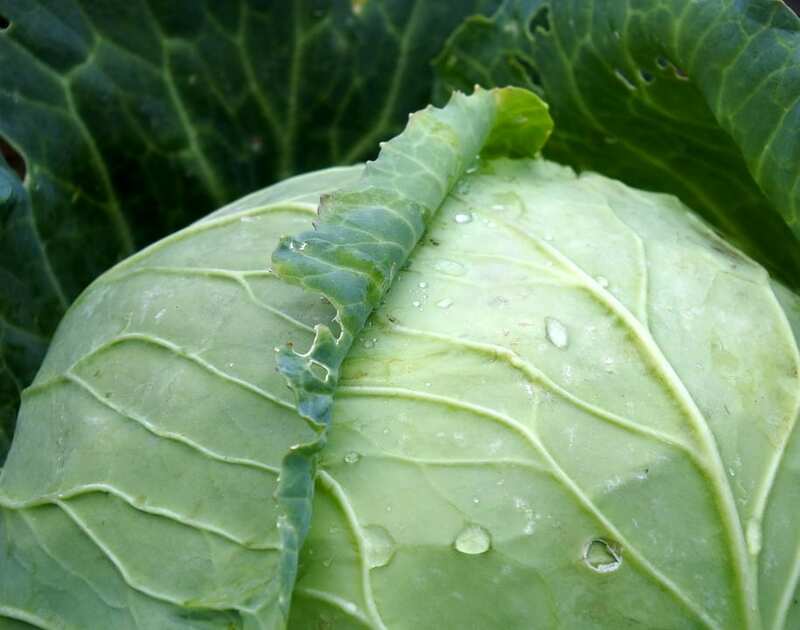 Cabbage also gives you a good dose of vitamin C and B6. 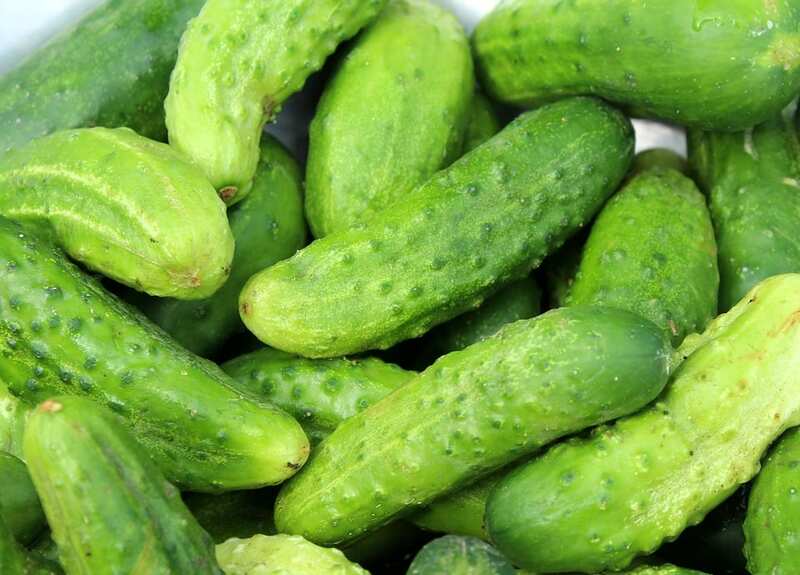 Cucumbers are another one of those vegetables that are known for being refreshing because they are mostly made up of water. These refreshing vegetables are extremely hydrating because they are made of 96% water and they are extremely healthy for you. While cucumber has soothing properties for the surface of your skin it also does the same on the inside. They carry small amounts of all of the vitamins and minerals your body needs. Garlic is one of those magic foods that has so many health benefits we could write an entire article on it. Not only does it enhance the taste of literally anything, it also does the body so well when it comes to health benefits. Combined altogether, garlic could be classified as a super food. Eaten raw or cooked garlic can help lower cholesterol, blood pressure and blood sugar levels. Garlic is also known to be a good remedy for when you’re feeling under the weather. 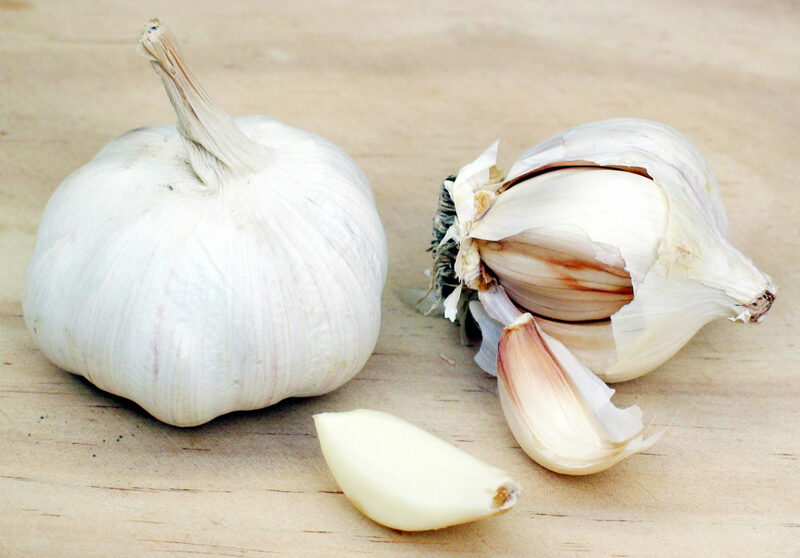 In fact, there are tons of at home remedies out there involving raw garlic. These sour fruits are great because they are one of the almost zero calorie foods that can just be consumed in juice form. 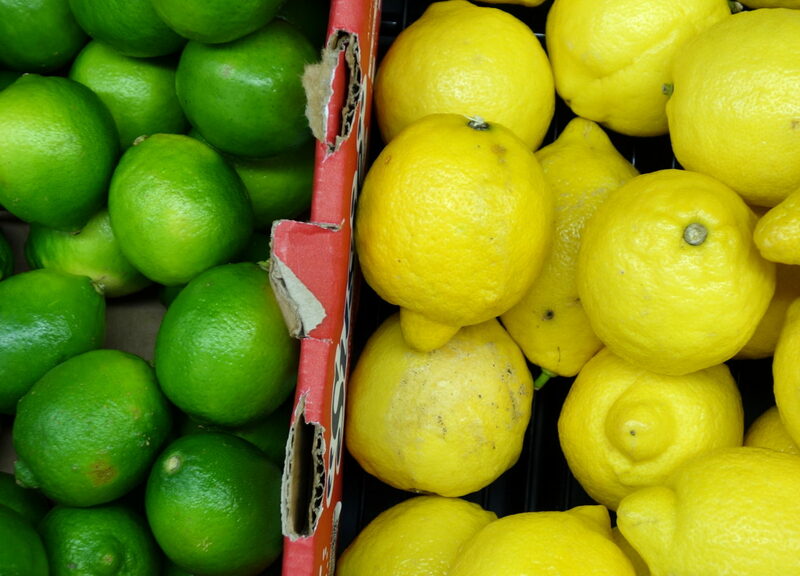 Most people don’t bite into a lemon or a lime, but the juice can be used in and on literally everything. Lemons and limes are also great for you because they are known to be a great source of vitamin C. Lime water is known to be good for digestion, and lemon juice has great detoxifying properties. Right along with garlic, onions are another veggie that acts as a natural seasoning to meals. Eaten raw or cooked, a medium onion on its own only has about 44 calories. 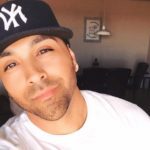 In addition to their low calories you’re getting a good amount of health benefits when you eat these tear-inducing vegetables. 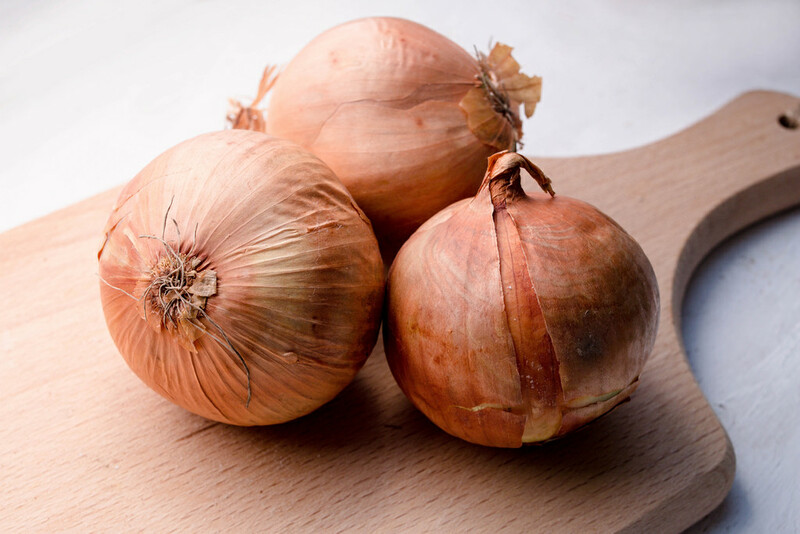 Onions are natural antihistamines and anti-inflammatory agents because of an antioxidant quercetin that it contains. Onions also have a good amount of fiber, folic acid as well as vitamin C.
Brussels sprouts, also known as little cabbages, may be small but they pack a whole lot of nutrients. These little greens are another great source of fiber, vitamin K and vitamin C. They also taste great roasted and tossed in some balsamic vinaigrette and parmesan, but I digress. 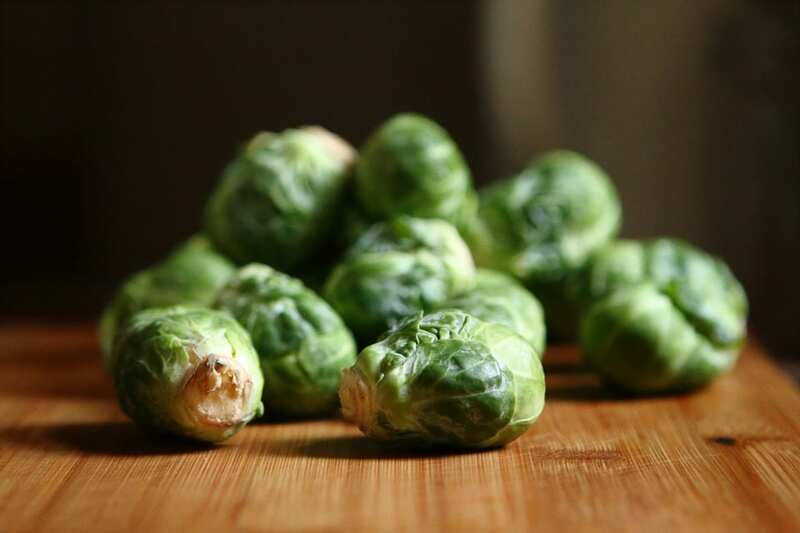 Brussels sprouts contain an astonishing amount of vitamin C and fiber and vitamin K.
Asparagus is another low-calorie, high-nutrient vegetable that we can’t get enough of. 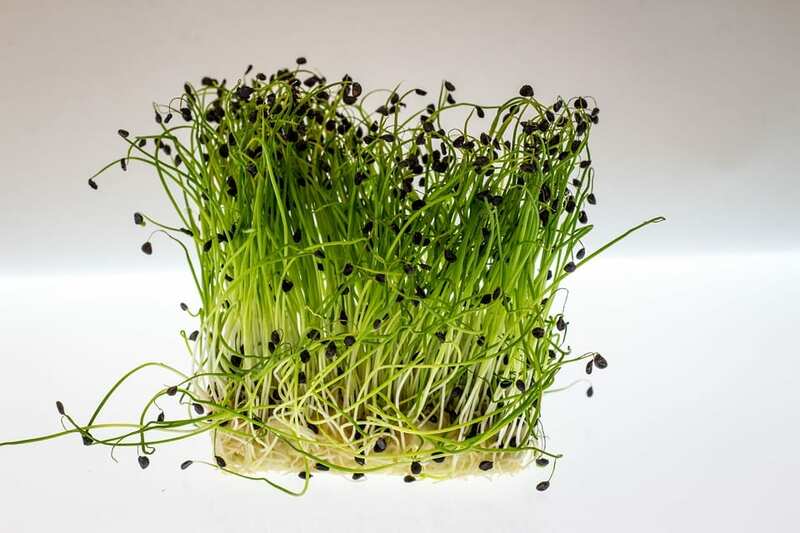 These little green sticks are excellent sources of fiber and vitamins and minerals that your body needs. 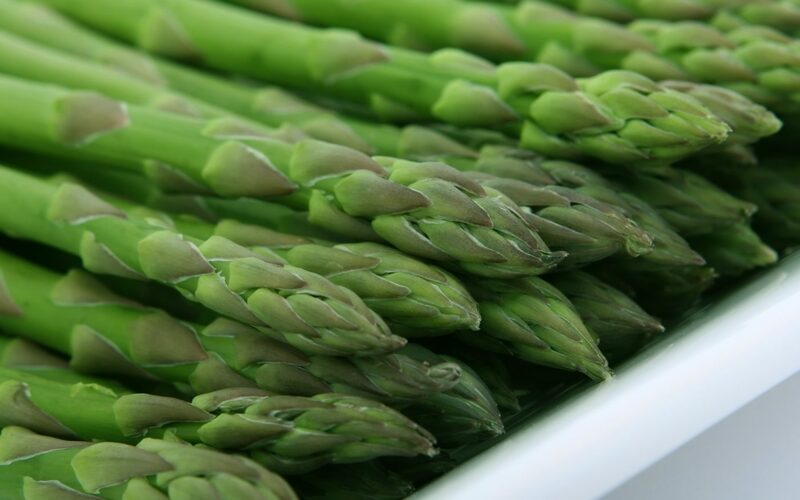 Eating a good amount of asparagus in your diet could help your body fight free radicals with its rich antioxidants. Asparagus also contains plenty of vitamin E which is great for your immune system and the skin. So while it may make your pee smell strange, we promise it’s doing your body good. Last but certainly not least we’ve got cauliflower. Until it came back on the scene as a meat substitute for plant-based eaters, cauliflower was overshadowed by nutrient-rich broccoli. This is a shame because cauliflower is also a low calorie, nutrient high vegetable. 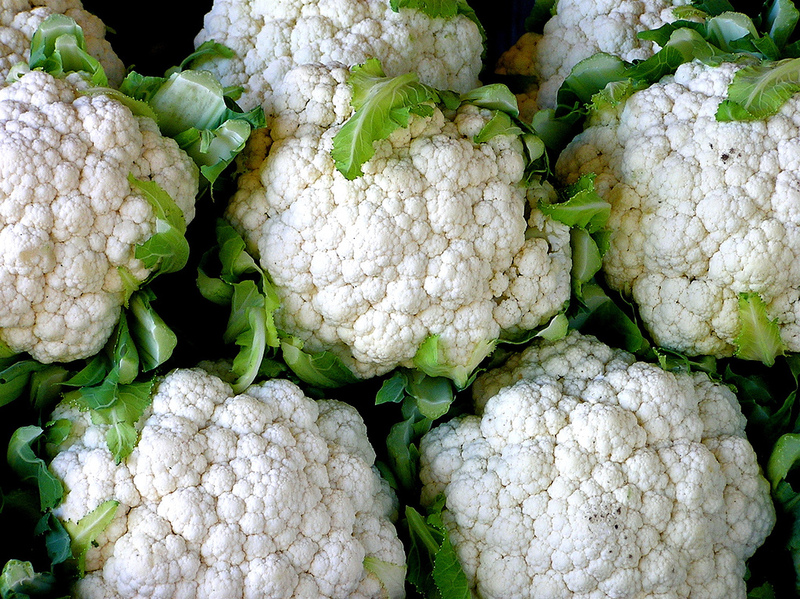 Cauliflower is a great source of thiamine, protein, riboflavin, vitamins K, C and B6. So while you’re making those cauliflower tacos or cauliflower fried rice, your body is definitely thanking you for all of the lovely antioxidants you’re bringing it. The moral of the story is to eat your vegetables, and eat a lot of them.